Every camper who stays more than one session gets to go on a trip to a local waterpark. The Grand Lodge at Stoney Creek is located in Wausau, is brand new, and completely indoors, so weather is not a factor. Campers will be treated to a day of wet and wild fun in their 50,000 square foot facility. 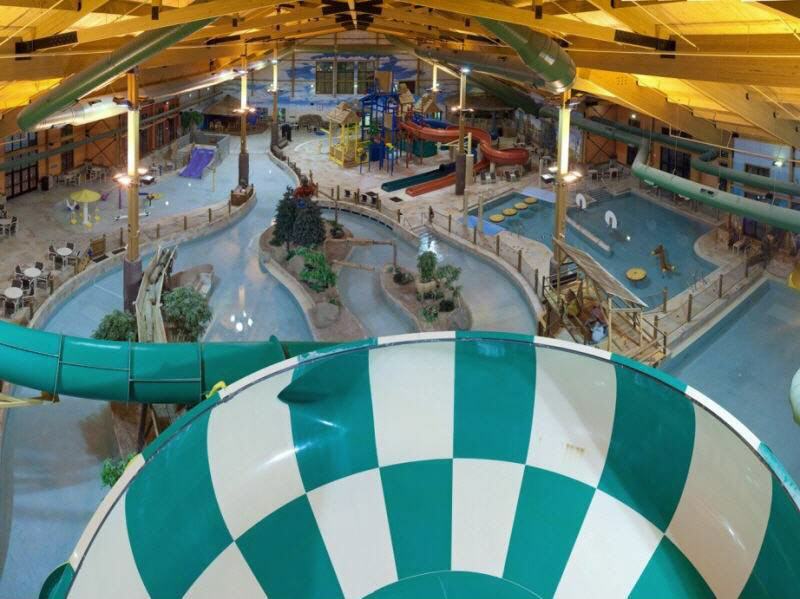 The Grand Lodge’s main attractions are its seven waterslides, giant Sasquatch bowl ride, activity pools, and The Lazy River. Enjoy the water activities or stay dry and try their arcade with 50 video games. Campers may choose to go on the Lake Superior trip, which departs during the three week session. It is a two day trip up to the beautiful Apostle Islands of Lake Superior. 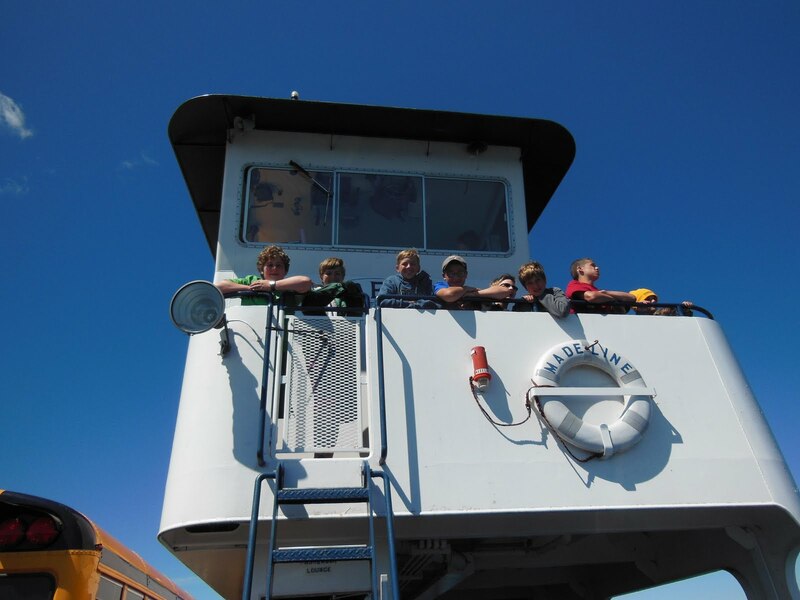 Using chartered buses, campers and counselors are transported to Bayfield and take a ferry over to Madeline Island for an afternoon of swimming and beach games. Later, everyone heads back to the mainland for a campout, complete with a campfire under a starry sky. Other stops during the trip include a wildlife park and Copper Falls State Park.